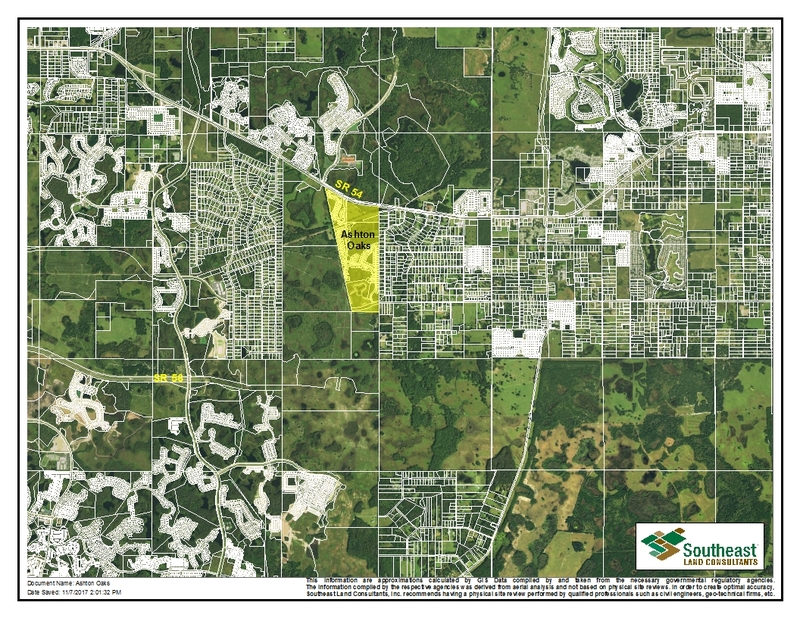 Ashton Oaks is a 141 +/- acre master planned residential development in Pasco County approved for 454 residential units. 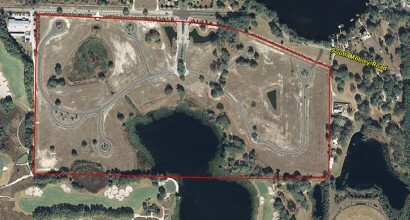 The property is located in the Wesley Chapel area between State Road 54 and State Road 56. 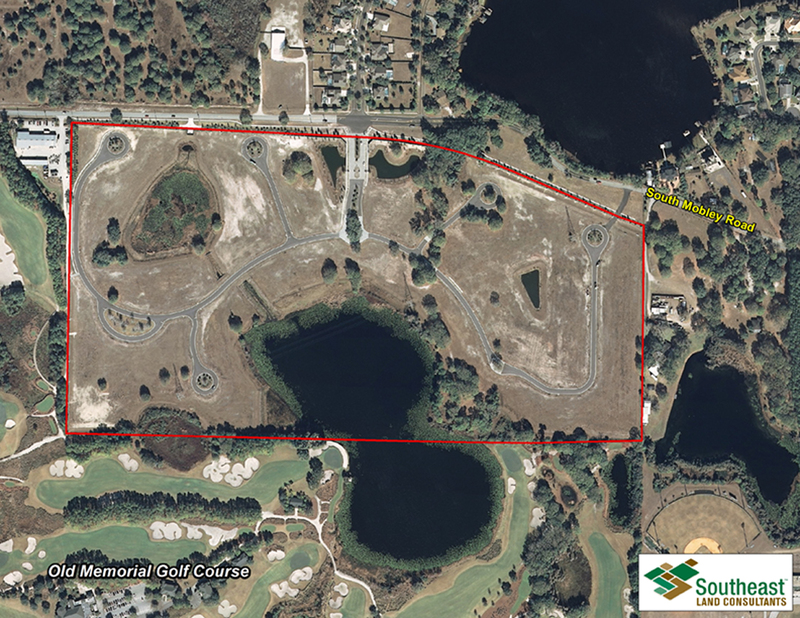 Old Memorial Estates is an 87+/- acre gated Master Planned Development Community located on the northside of the exclusive Old Memorial Golf Club. 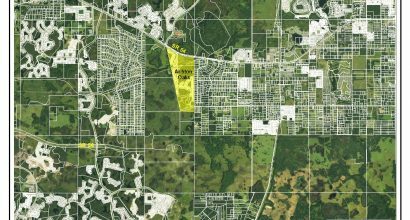 It was previously approved for 51 ½ acre single family estates. 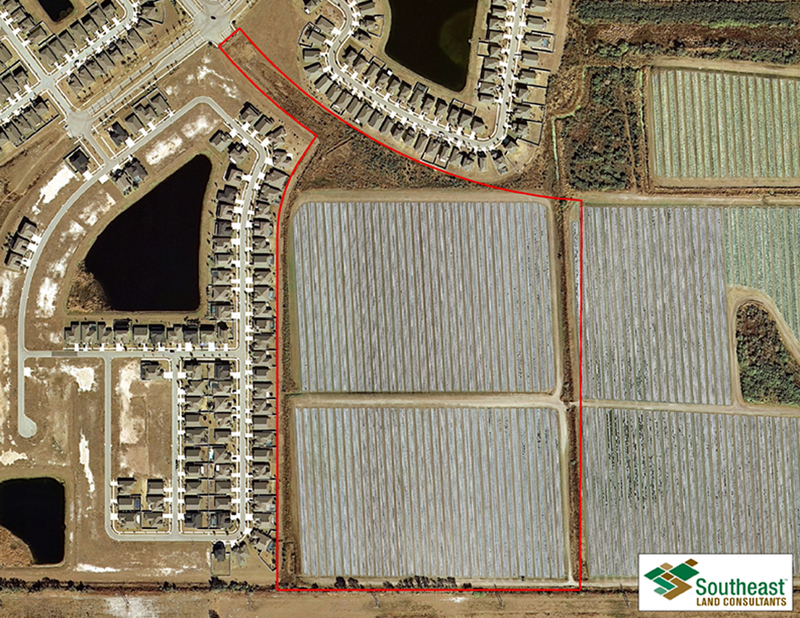 Southeast Land Consultants provided the consulting services for approval of 91 ¼ acre single family estate lots to meet the current market demand. Southeast Land Consultants also provided the brokerage services in the marketing and sale of the property. 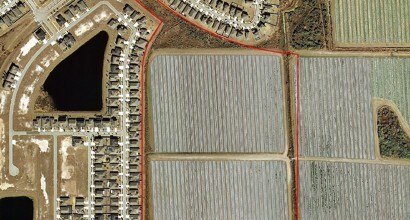 South Fork Parcel L is a residential development parcel approved for 169 Single Family lots within the larger South Fork Master Planned Development Community. Southeast Land Consultants provided brokerage services in marketing and sale of the property.